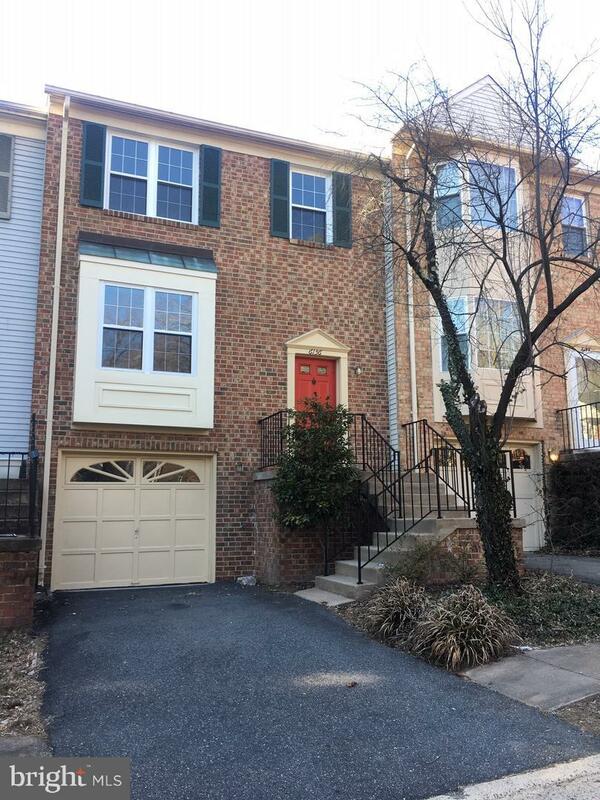 Wonderfully renovated brick front townhome with 1 car garage in sought after location. Home has large open rooms with a ton of natural light. Hardwood floors, new carpet, all new paint, light fixtures, hardware, bathrooms, and much more!! HUGE gourmet kitchen with tons of cabinets and storage, granite counters, stainless appliances, recessed lights, hardwood floors. 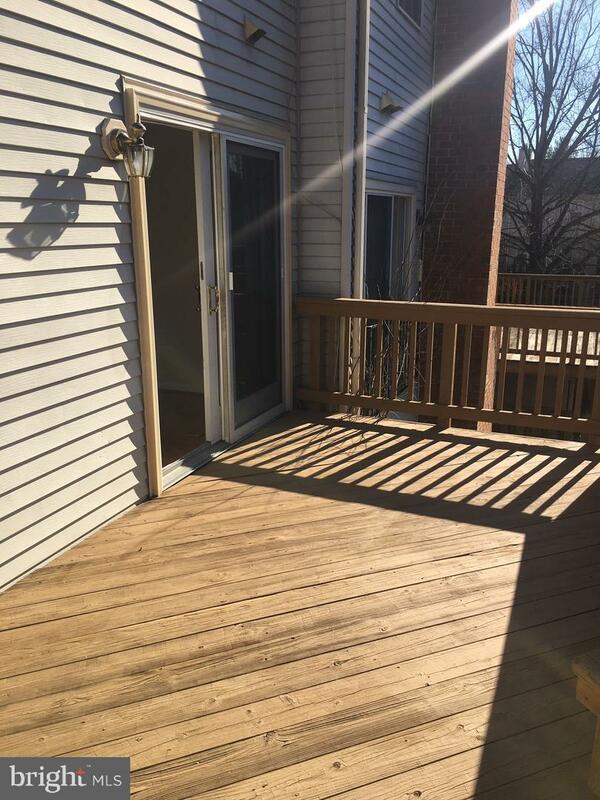 Sliding door leads to spacious deck with plenty of room for table/chairs/grill. Upstairs has 3 bedrooms and 2 full baths, new carpet throughout, vaulted ceiling, renovated bathrooms. 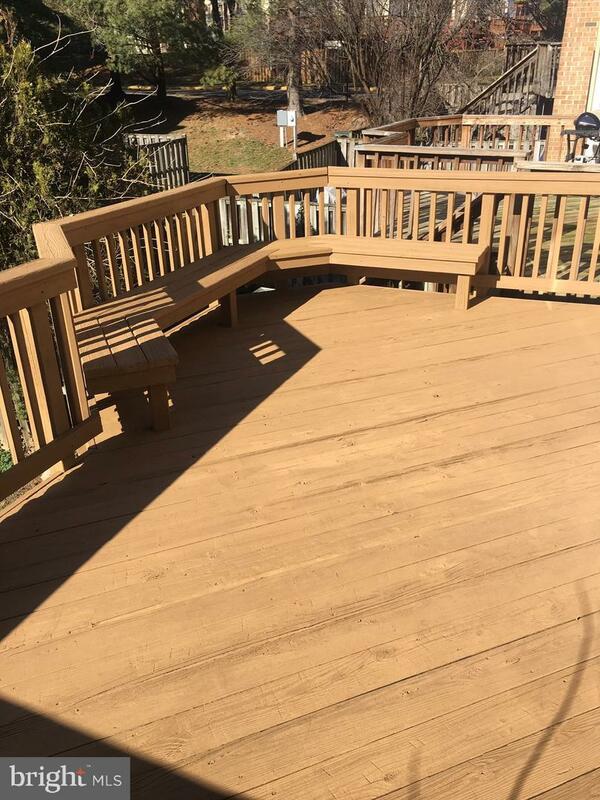 Lower level has large laundry room with extra storage space, completely renovated half bath, new carpet and paint, 1 car garage, large rec room with recessed lights and sliding door to backyard. 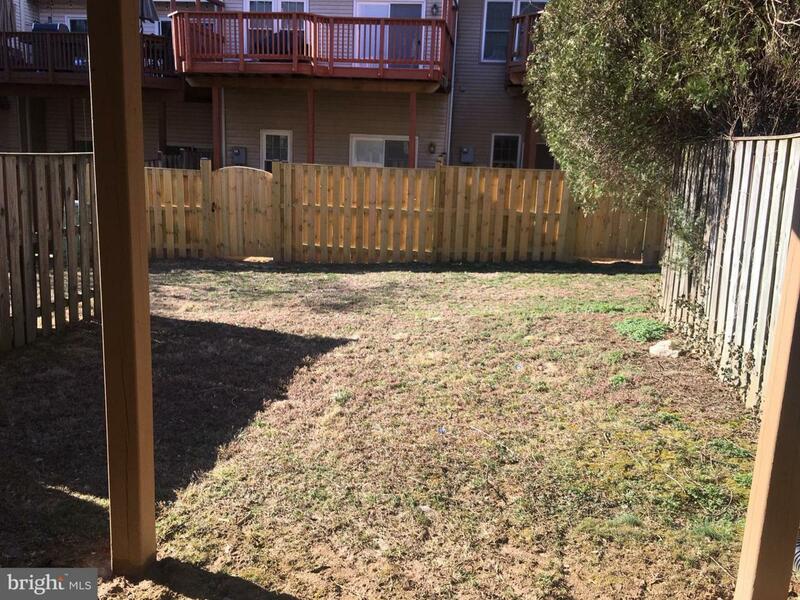 The home is close to shopping, restaurants, Springfield METRO and all major commuting routes. This home has it all and shows very well!! This is a MUST SEE and will go fast so don't wait! !